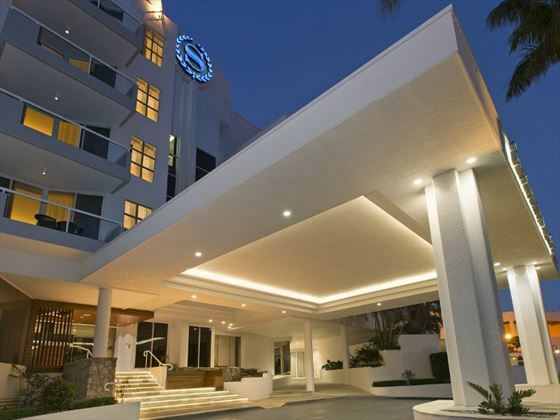 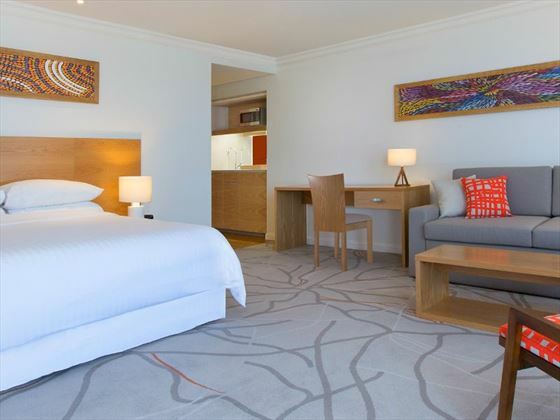 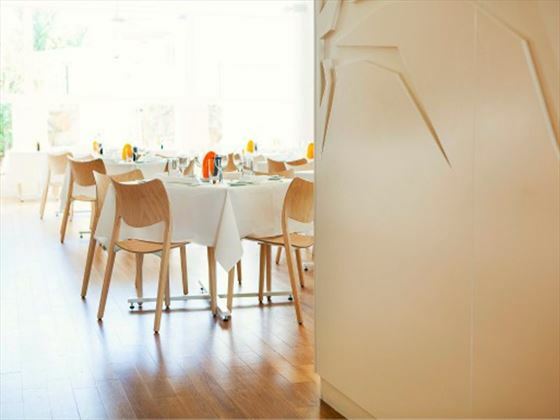 Seconds away from the gorgeous Noosa Beach, Sheraton Noosa Resort & Spa offers stylish and modern accommodation. 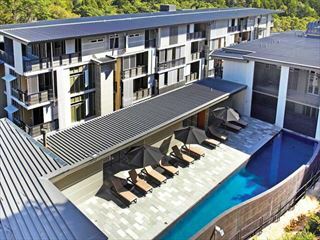 With a heated outdoor swimming pool and a great spa, it’s ideal as your base from a great time in Noosa. 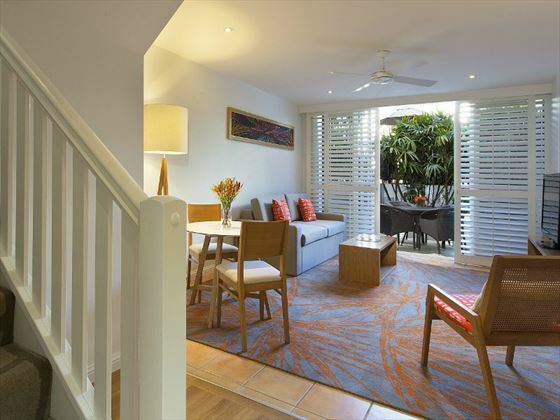 The resort sits close to the center of Noosa, a few moments’ walk from the stunning main beach. 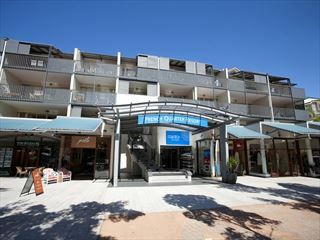 Noosa is a couple of hours up the coast from Brisbane, with the main parade of shops, bars and restaurants at Hastings Street which is the next road over from the hotel. 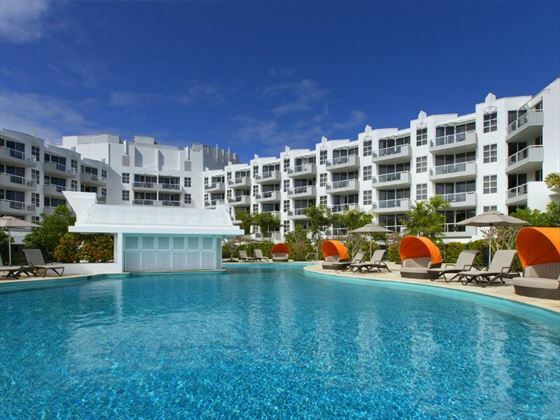 There is a fantastic golf course a short drive away. 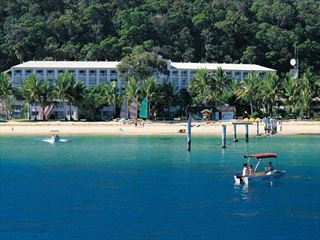 You’re also in a great position to get out and explore the Sunshine Coast.